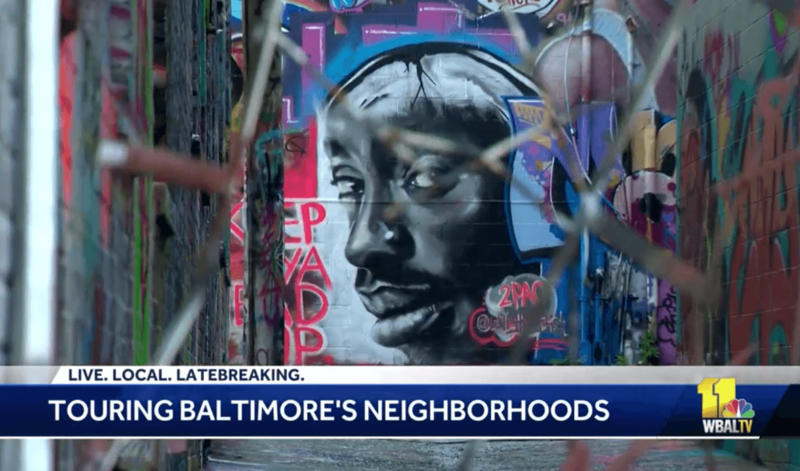 This past Monday, Baltimore was recognized for its efforts to revitalize neighborhoods around the city through art. 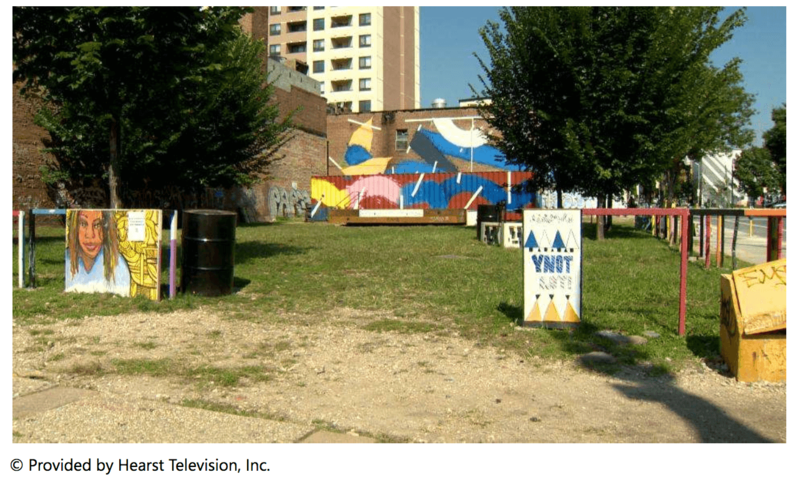 In one specific neighborhood, a majority of industrial buildings are being used as platforms for art, which embodies the efforts made to revitalize the city and the arts in Baltimore. The redevelopment came to national attention after there were three tours this past Monday during a conference for Reinventing our Communities, hosted by the Federal Reserve Bank of Philadelphia. "This is a great example of community leaders coming together with the financial community, concerned citizens, to really take a lot of different efforts, different approaches, to come together to help improve a community," said James Narron, Vice President of the Federal Reserve Bank of Philadelphia. By revitalizing historic parts of the city through art, it sends a message to its citizens and the nation. It is a breath of fresh air in the city of Baltimore.